The AKG K553 Pro Wired Studio Headphones are available on Amazon for $99.00 & FREE shipping in the US. Cheapest ever! 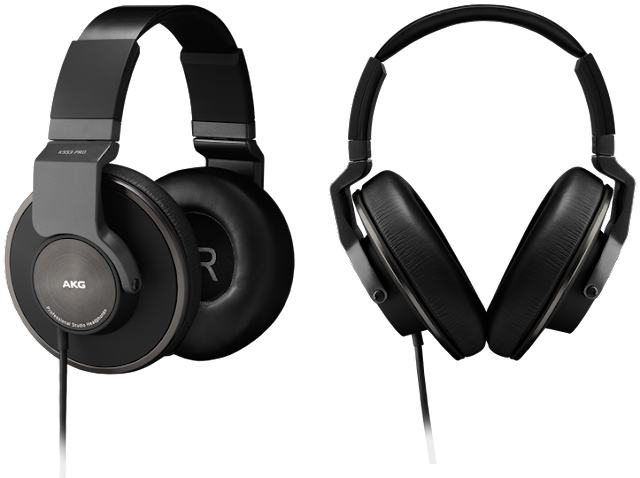 The K553 Pro studio headphones have a closed-back design with extra-large earpads. 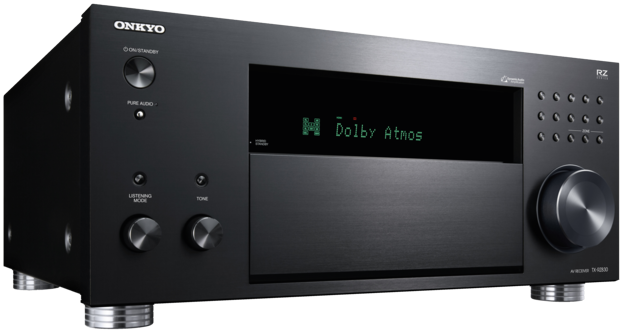 They offer a wide soundstage with neutral and open sound - the audio response is considered reference grade. The frequency range is 12Hz - 28KHz, and sensitivity is rated 114dB. With its low impedance drivers, the K553 Pro are sensitive enough to also be used on laptops and mobile devices, so the cable is equipped with a 3.5mm (1/8") plug. A screw-on adapter to 6.3mm (1/4") is included. More info from AKG here.